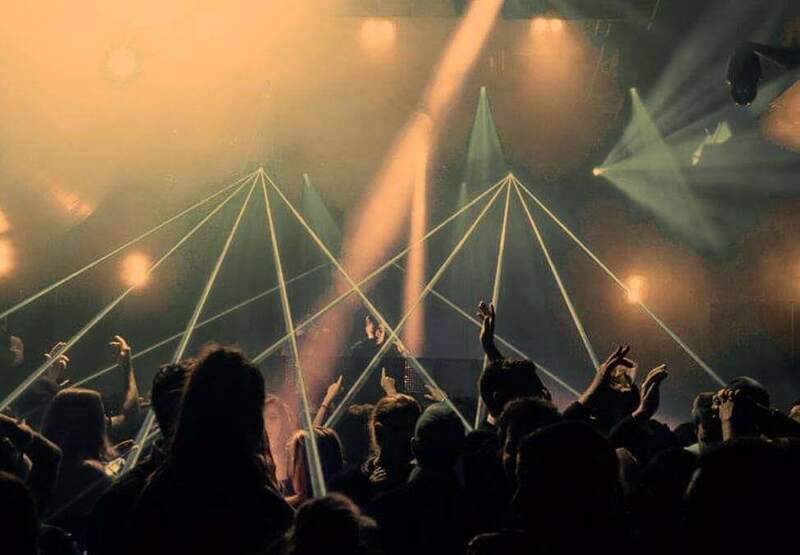 Featuring an incredible roster of some of the best DJ's and performers from around the world, every Saturday night. 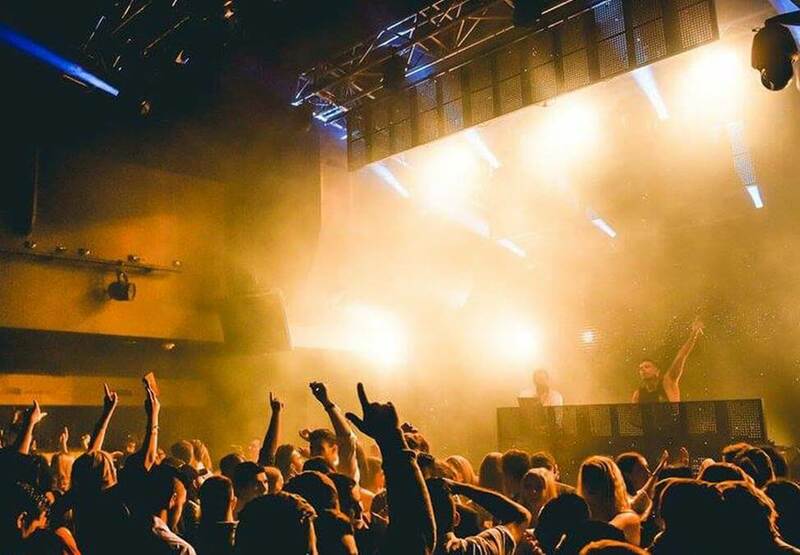 Immerse every sense in the atmosphere and energy of Melbourne's hottest nightspot. 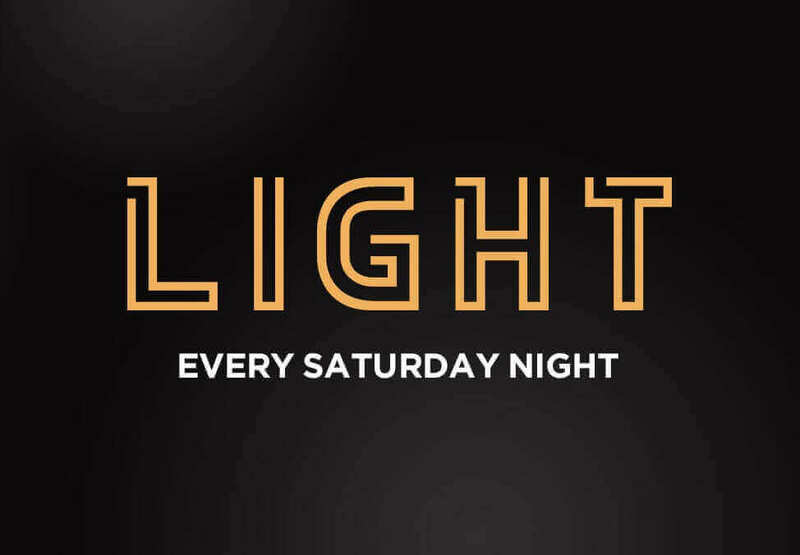 Therapy LIGHT at Crown, Saturday nights. *Dress standards apply. Patrons must be over 18 and not prohibited from entering the Casino or the Crown Entertainment Complex for any reason. Patrons must submit their driver's licence or other photo identification to be scanned upon entry. Crown practises responsible service of alcohol. ^Entertainment schedule is subject to change.